Super cute little spring chick craft for kids to make – perfect for little ones to get into the Easter vibe. 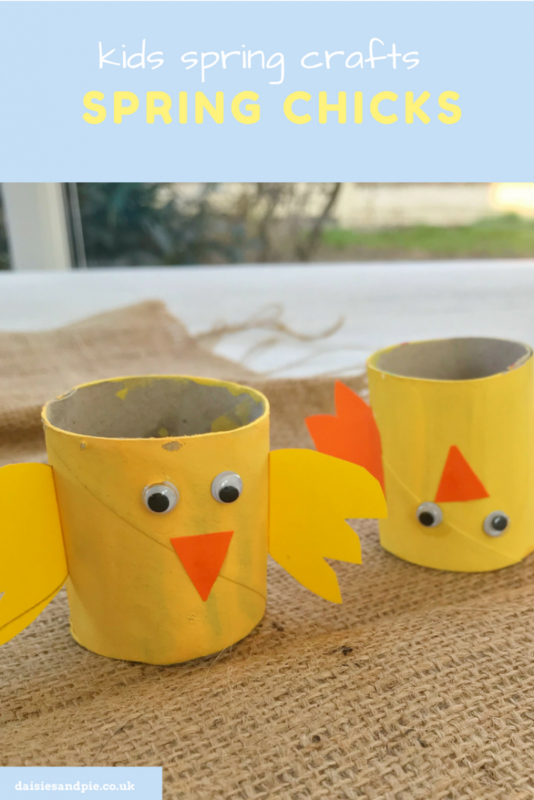 Cut the cardboard tube in half and so you can make two little spring chicks. Paint the tubes yellow or orange. Draw little wings and beak on the yellow or orange paper and cut them out. Once the paint on the cardboard tubes dries – stick on the goggly eyes, wings and beaks. 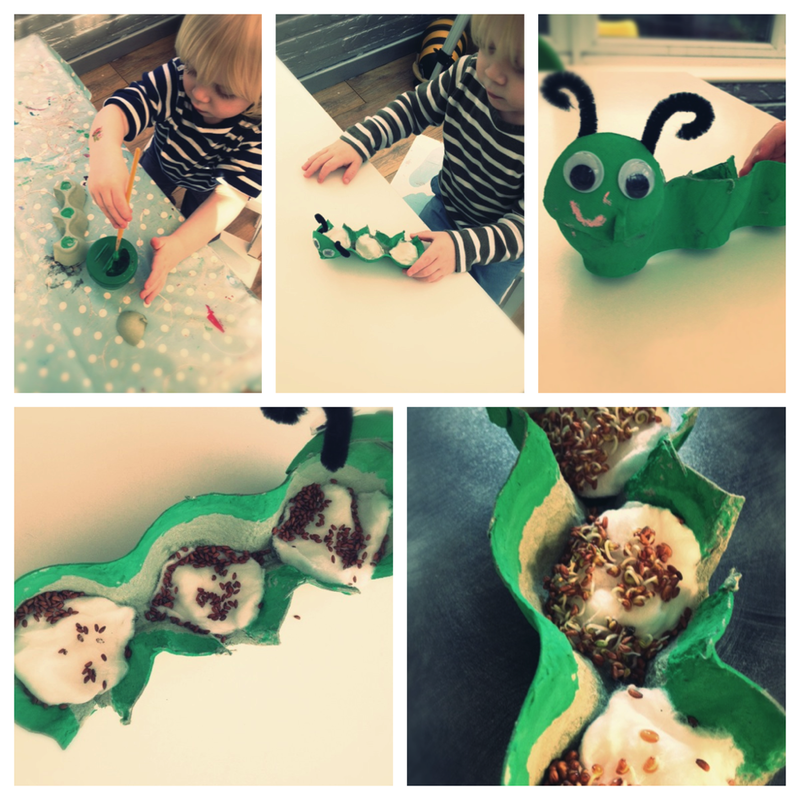 PS… we think you might also just LOVE our cress caterpillars! Say HELLO to gourmet chocolate pizza!